Design, price and order your new composite door online today. 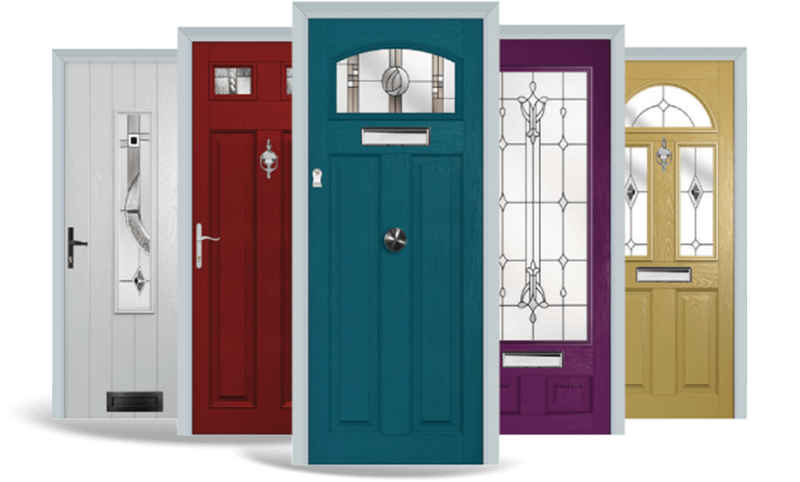 Take a look at our featured composite door collections. 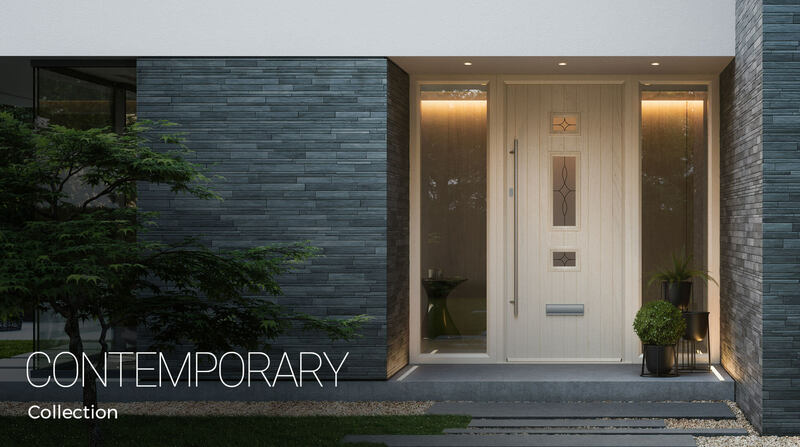 Modern composite door designs complimented with a designer handle range. Ideal for modern and contemporary homes, flats or apartments. Country home inspired door designs with horizontal grooves. 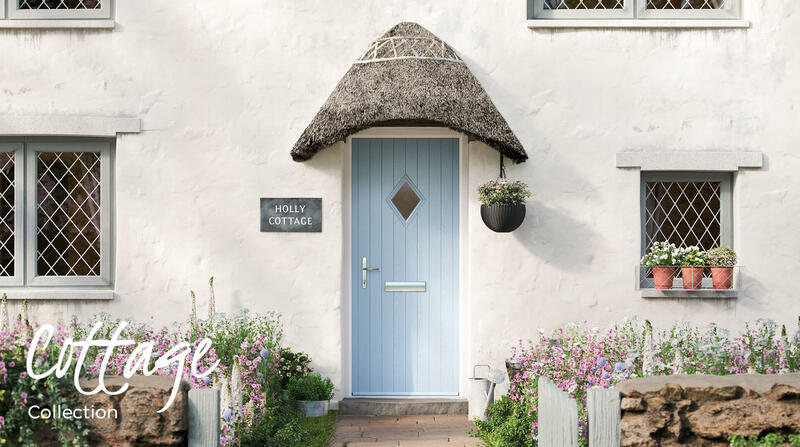 Give your home the feel of the county with our Cottage composite door selection. 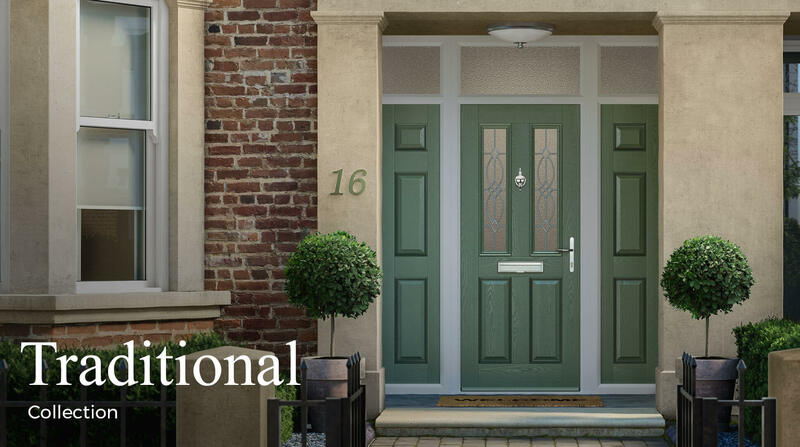 This is a premium collection of beautiful traditional and contemporary front doors, engineered to deliver exceptional strength and performance. Affordable Exterior Composite Doors delivered and installed nationwide. GRP front and back composite doors have the traditional and charming appearance of timber, but with the high security multi-point locking of a modern uPVC door manufactured to PAS 23/24. 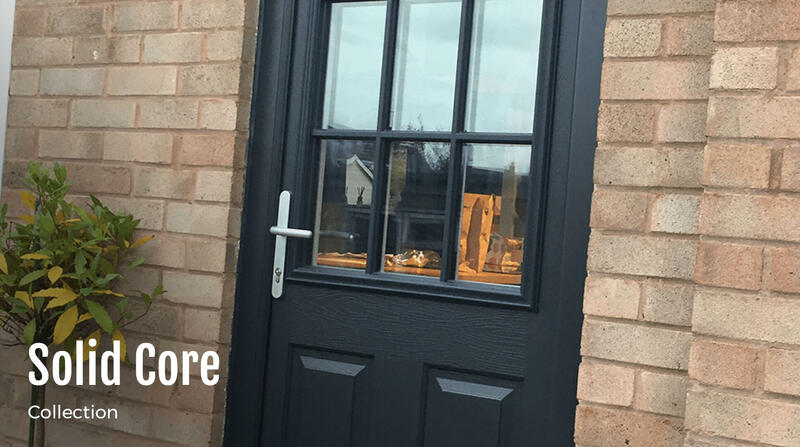 Bridging the gap between traditional wood doors and modern uPVC doors, our range of composite doors offers entrance doors that are the focal point of your home and create the perfect first impression. Cant find what your looking for? Let us help! See what previous customers had to say about our products & services. We are extremely pleased with the new front door you recently installed for us. Being in the building industry myself I know that the two fitters did a very professional job and the product is first class. Just a quick email to say a big thank you. We are very pleased with our new door which was fitted this week. I had my door fitted by Lee and Mark last week- just wanted to pass on my thanks to the company for a fantastic job! Mark and Lee were absolute Gems! Thanks so much and I absolutely love it!!! !